We have a list of available options. 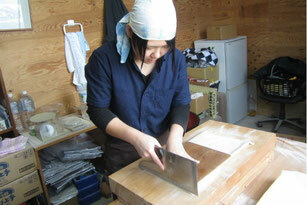 Please enjoy the best of the Hino District's charms through these activities. This program allows you to try your hand at making soba noodles at Tokiwasure Shimizuya, a 150-year-old Japanese-style house built in a rural setting. Matcha green tea programs are also available. Relax and fully experience Japanese living. 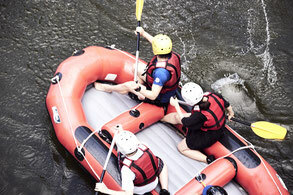 Enjoy rafting (in spring and fall) on the Hino river flowing through the center of the Hino District. The exciting trip involves floating downstream with a bird's eye view right on the water. All ages, from children to adults, are welcome to join. We started rental cycle for guests only. 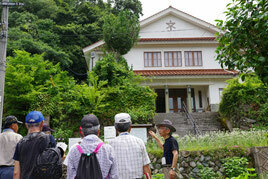 Guided tours are available for visiting the Tatara Iron Works facility at the wharf in Hino-town. The trip takes approx. 2 hrs. Reservations required. 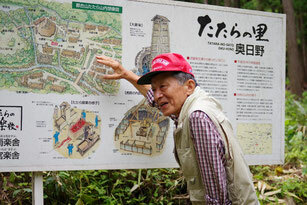 It is an order tour to explore Tatara ruins accessible from JR Kamisuge Station on foot. 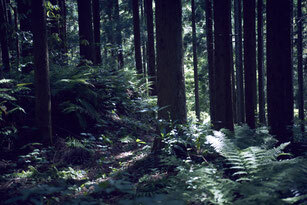 We walk on the mountain road so we recommend clothing suitable for trekking. 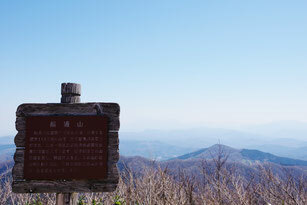 The Hino District has mountains that are well suited to hiking and climbing! Some of the natural monuments also have very intriguing legends surrounding them. This tour takes guests in search of the Japanese giant salamander, an animal nationally designated as a Special Natural Monument. 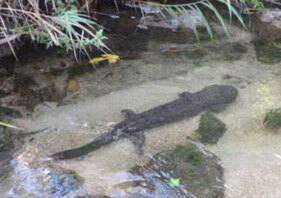 Since it is a wild creature, not all tours are able to spot the salamander. Tours are offered on a reservation basis only. Please inquire for details. 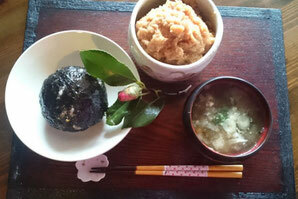 Try your hand making miso at a 150-year-old Japanese-style house. This authentic experience starts with mashing soy beans. A customized tour strolling through Neu, a town once famous as a waypoint offering lodging for daimyo lords on their way to Edo. Must-see spots include the Kondo Residence (which prospered from Tatara iron making), in addition to the tranquil cityscape.